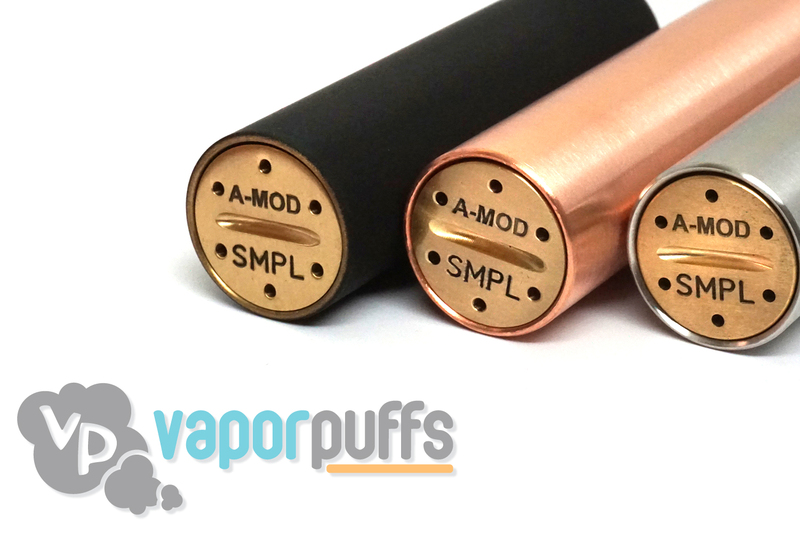 Welcome to the Vapor Puffs guide on how to use the Dragon Mechanical Mod. We’ll start off by giving a brief introduction to the parts of the Dragon Mechanical Mod and then move onto showing you how it works. 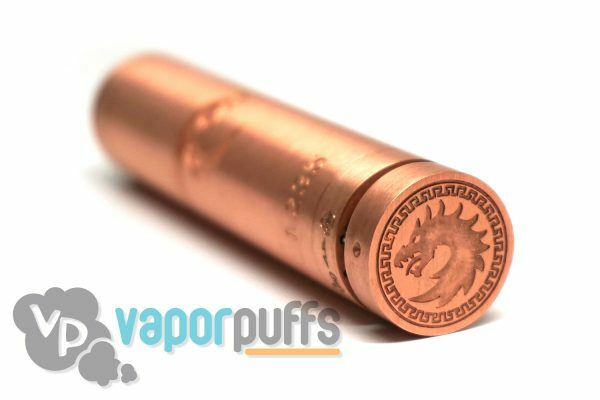 What is the Dragon Mechanical Mod? Made entirely out of copper in order to increase conductivity, the Dragon Mechanical Mod is a fully analog mod sized for 18650 batteries. Threading Connection – At the top of the Dragon is a 510 threading connection that can be removed by twisting it counter-clockwise. 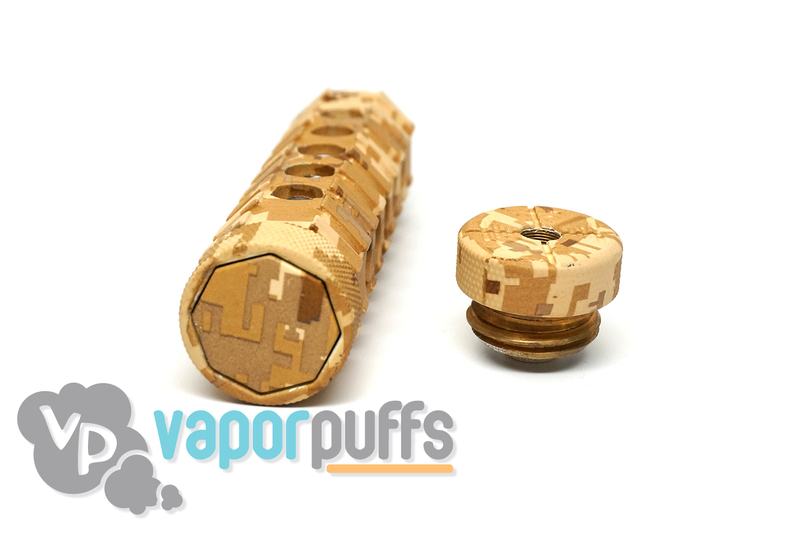 Your atomizer will connect to this part. On the inside, a silver plated contact can be found. Battery Tube – This is where your battery will go. It can be accessed by removing either cap at the top or bottom. Firing Button – Found at the bottom, the Dragon’s firing button works a little differently than most. Rather than having a spring that requires you to hold the button down, it’s just pushed in or left out, without the need for you to hold it down. With this new firing button idea, the Dragon also has a lock mechanism which is activated by twisting the firing button to the right while it is in the off position. Remove the firing button by twisting it counter clockwise. Then, insert your battery with the positive side facing the atomizer side. Re-attach the firing button. Now, grab your atomizer and attach it to the threading connection at the top. While connecting, make sure the firing button is not pushed in. Now with everything connected, push in the firing button. The vaping process should start, and everything should come naturally at this point. 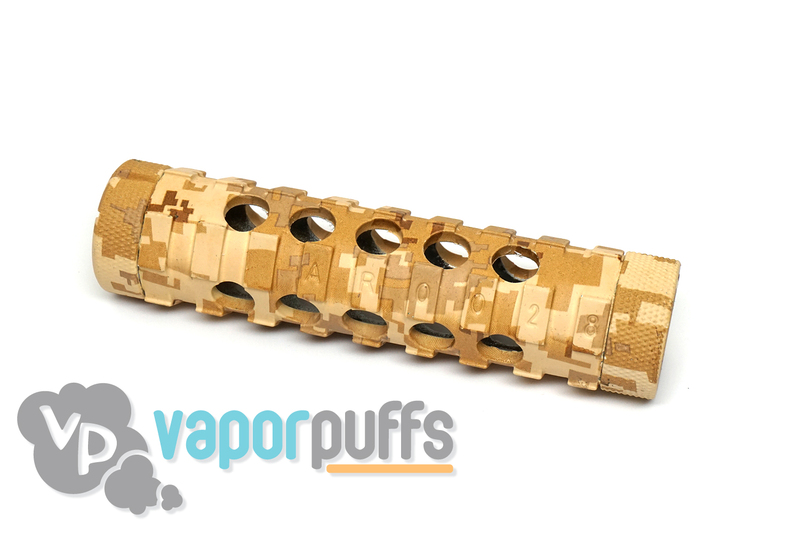 Thanks for Reading Our Guide on How to Use the Dragon Mechanical Mod! We hope we’ve helped you figure out how to get it working. In our most recent venture into the vast marketplace, we aimed to pick up some new products that enhance those that we already sell. Thus, we’ve picked up new mechanical mod accessories, the Mechanical Mod Carrying Case by AMod and the Trustfire Battery 18350 3.7V Battery. We’re always on the lookout for new and exciting items for our customers. 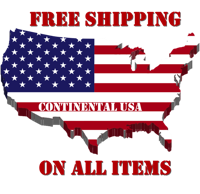 If there’s a product you want to see on the site, leave a comment below and if we do add it, you’ll get free VP points that you can use to get a discount on any purchase you make on our site. Just make an account (which will also give you a $5.00 discount on any purchase) and tell us what you’re looking for. 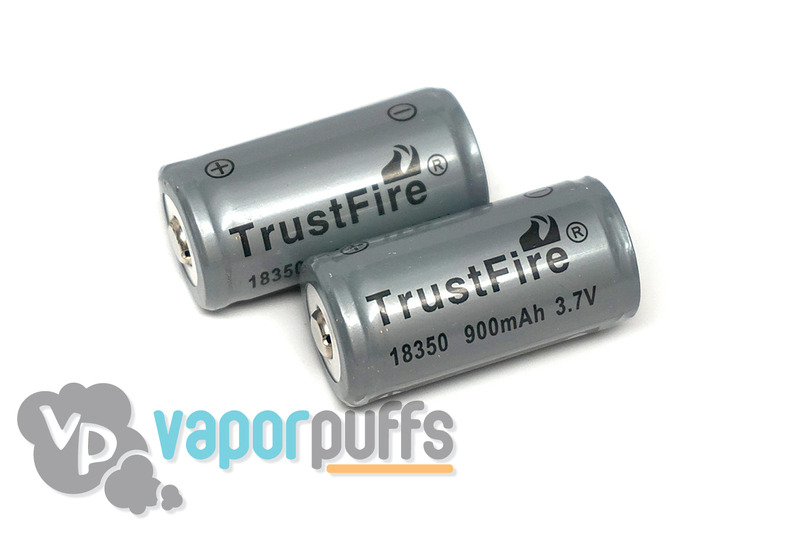 The Trustfire 18350 3.7V Battery comes in a two pack. They each have a 900mAh capacity, as is written on their sides. There’s nothing particularly unique about their aesthetics, as they come in just a simple plain gray color. Not like it matters, they’re hidden from sight when in use. Considered by some to be the best battery to use in combination with the Coolfire I, we’re certain that it’ll be a great battery to use with anything. Vaping isn’t always a solo experience, so sometimes you end up taking your vape of choice out and about into the great world. Keeping your Mechanical Mod in your pocket when you’re out might not be the most sanitary of decisions at all times, or the safest. 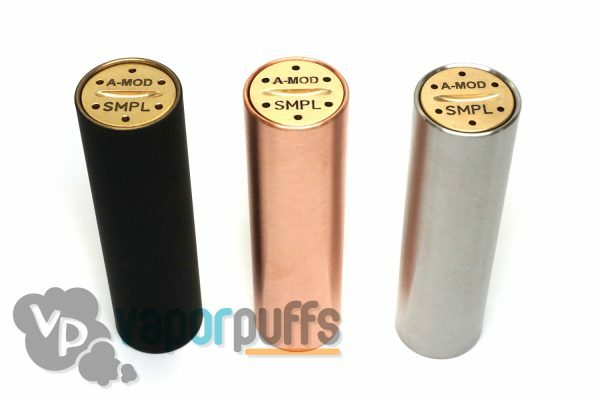 The AMod Mechanical Mod Carrying Case has you covered here. It’s a two pocket carrying case with a clip at the top, that ties into your belt loop, backpack, or anything else you’d want to connect it to. It’s got a drawstring that tightens and closes the main opening. The smaller pouch is perfectly sized for carrying batteries, extra atomizers, or an eLiquid bottle.